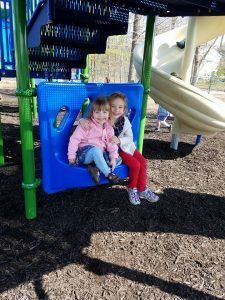 Home ECSP Blog Community Playground is OPEN! 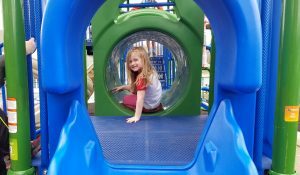 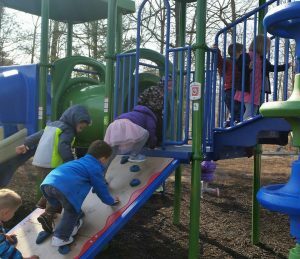 Our brand new playground is OPEN and ready for lots of fun! 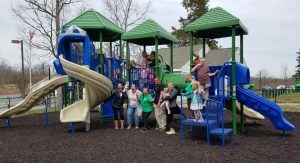 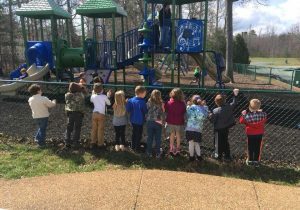 We cannot adequately express our thanks to our PTO, and the parents, grandparents and community that have supported the PTO’s Playground Campaign! 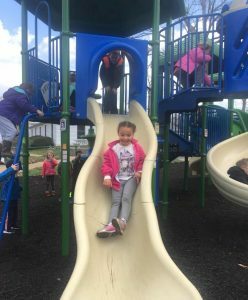 We are so blessed by this community! 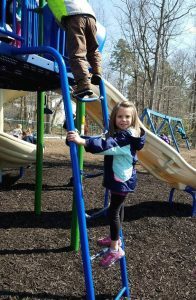 This playground will be treasured for years to come!! 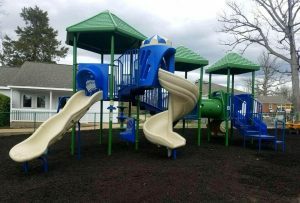 A special thanks to Mr. Quinn Beversluis and his team at Quantum Construction for the installation! 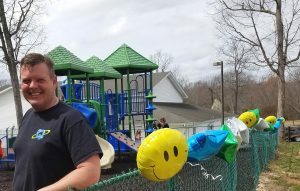 Quinn from Quantum Construction – their team worked in the rain and snow to install our fabulous play structure!